I love hosting theme parties with my Party Plan Business. It’s a great way to break up the monotony of doing the same ‘ole party every time. 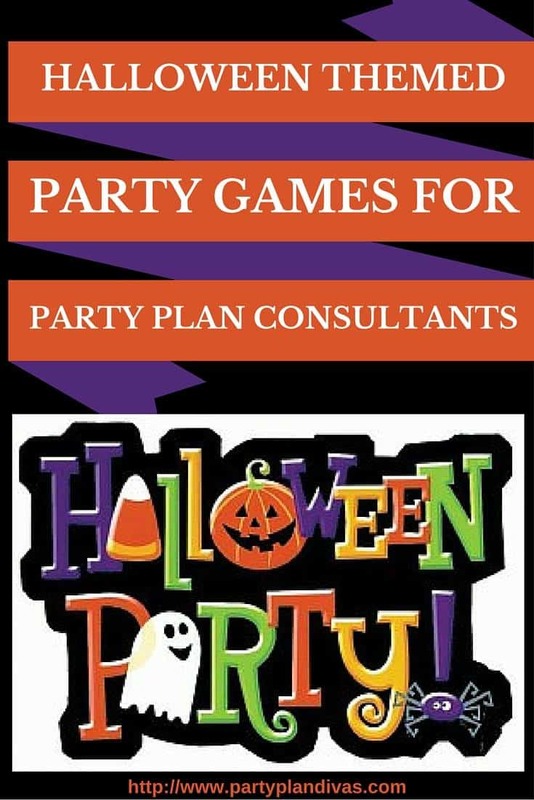 With Halloween just a few weeks away, I wanted to share some of my favorite Halloween Themed Party Games that you can begin using right away! Check places like Party City to stock up on candy and decorations and you can give a “spooky” feel to your party easily and economically! When a guest arrives a name tag or piece of paper is placed on their back and they are told that by the end of the party they must guess what it says. Note: You can choose to use product names, names associated with Halloween or Fall. This is done by asking other guests ‘yes’ or ‘no’ questions about what the paper says. They are not allowed to read it themselves, nor are they allowed to ask someone else what it says. When they guess correctly, they win a prize like a candy bar or maybe a sample or Gardening Gift. Give each guest an index card and pen. Have each guest write as many candy names as they can in one minute. You can use your smartphone stopwatch to time them. You could also pass around a bag or tray with candy on it and have them write down the ones they remember seeing on the tray – one point for everyone one right! You can vary this game by having them list things like “reasons to be your own boss” or “reasons to have a *company* party” instead of candy names as well. 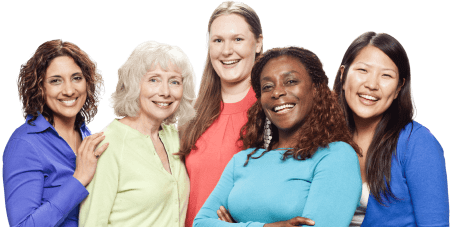 As you are going through your party presentation, randomly call out letters from the alphabet and the first person to hold up something from their purse with an item that starts with that letter gets a piece of candy. You can spell out “Halloween” or “Fall” or something like “Opportunity” to start planting those recruiting seeds. The person with the most candy at the end of the show wins. This is a funny one when you see what people think of with each letter. 2. To the left of your Great Pumpkin, draw a little pumpkin so he is not lonely. 3. You are surrounded by vines, so go ahead and draw those in. 4. This is a Pumpkin Patch, and every pumpkin patch needs a Scarecrow. Draw a scarecrow in your patch. 6. Do you have a Happy Great Pumpkin or a Scary Great Pumpkin? Go ahead and draw in his happy or scary face. 7. Draw a Halloween Moon in the sky. These are great games to help pass the time while you are waiting for tardy guests to arrive or just to break up the party presentation if things start to drag. Games are a way to keep the party fun and not boring, while making people laugh. Remember, the more FUN your guests have, the more they will want to party with you again! « How To Use Trello For Your Direct Sales Business – And Life!